I've taken these over the last week or so. I love nature and I love capturing little bits of it when I can. Whenever I'm not able to get out and about, I can always take a look at photos like these and I'm instantly taken back to that moment. 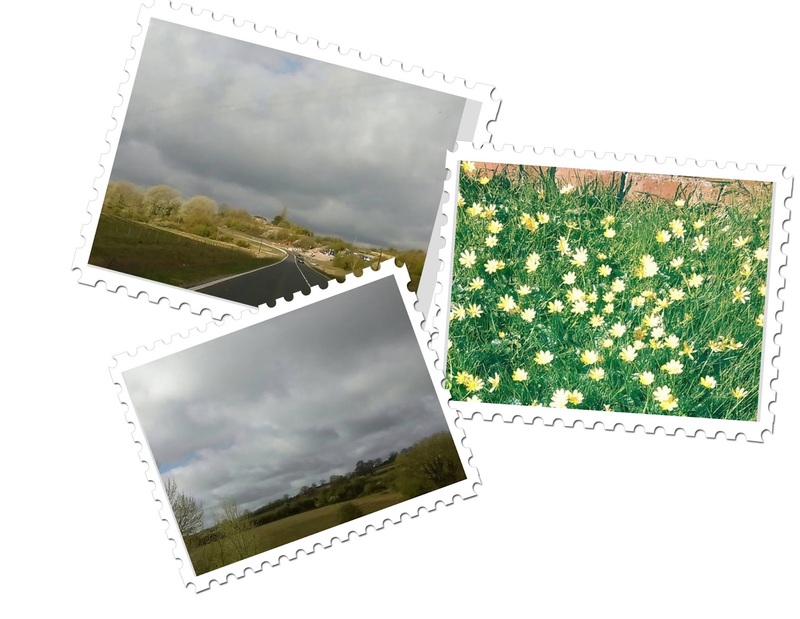 All three photos were taken here in Wiltshire. It's great to see the trees and flowers sprouting out for spring.